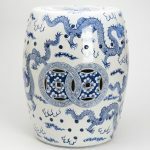 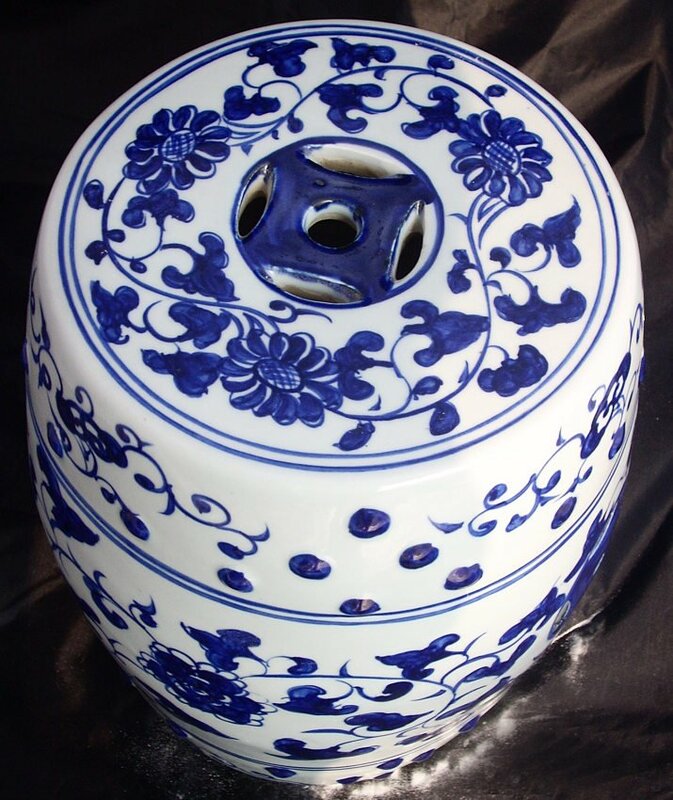 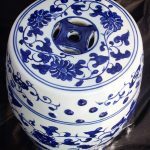 People loving oriental-ceramic stool must know about this type of stool. 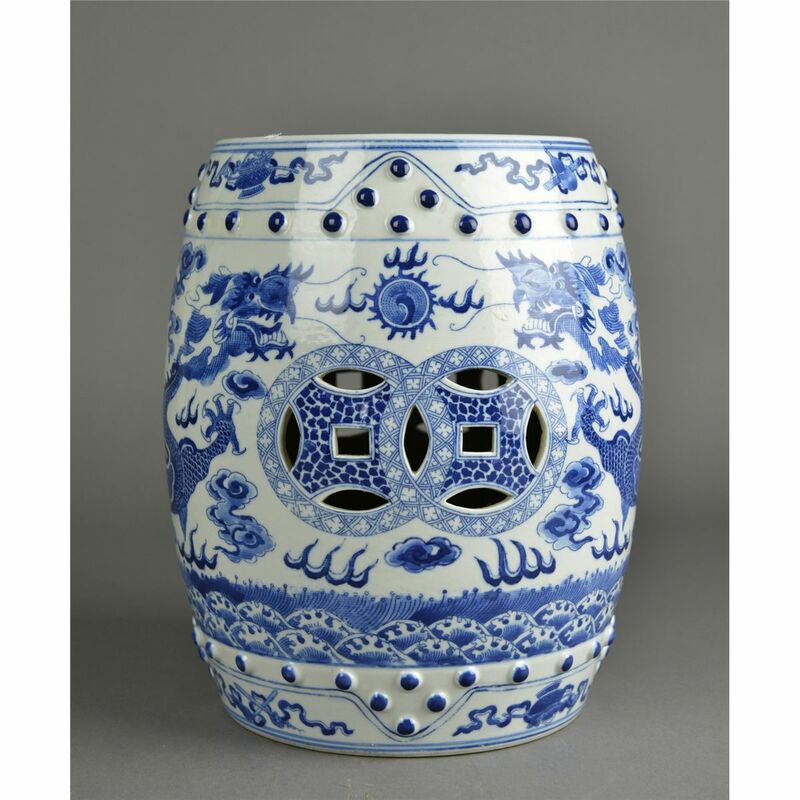 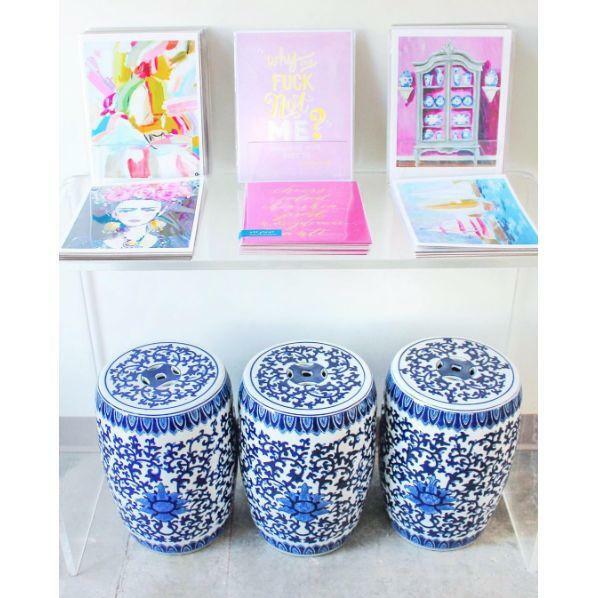 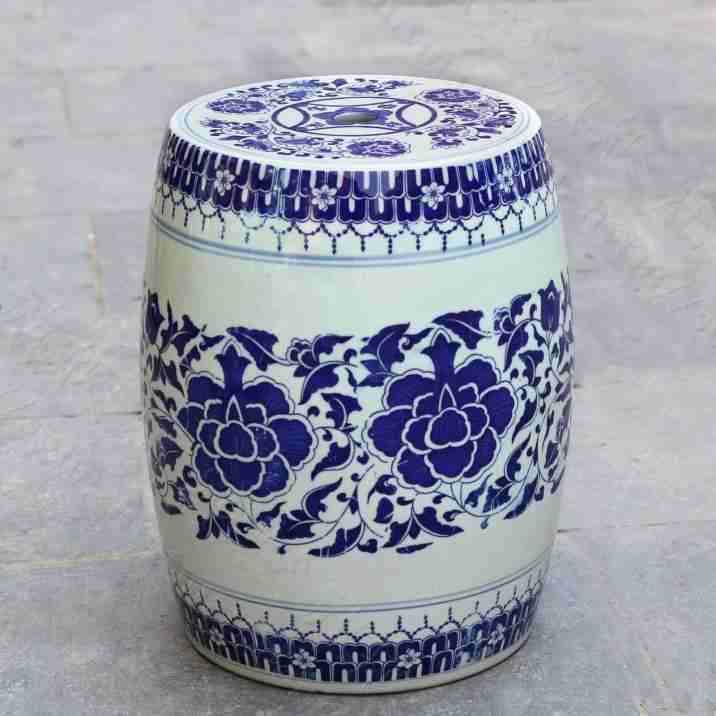 That’s right, blue and white garden stool is very popular as oriental garden stool in which this this type of stool is commonly used for outdoor areas like patio, balcony, porch, or home deck. 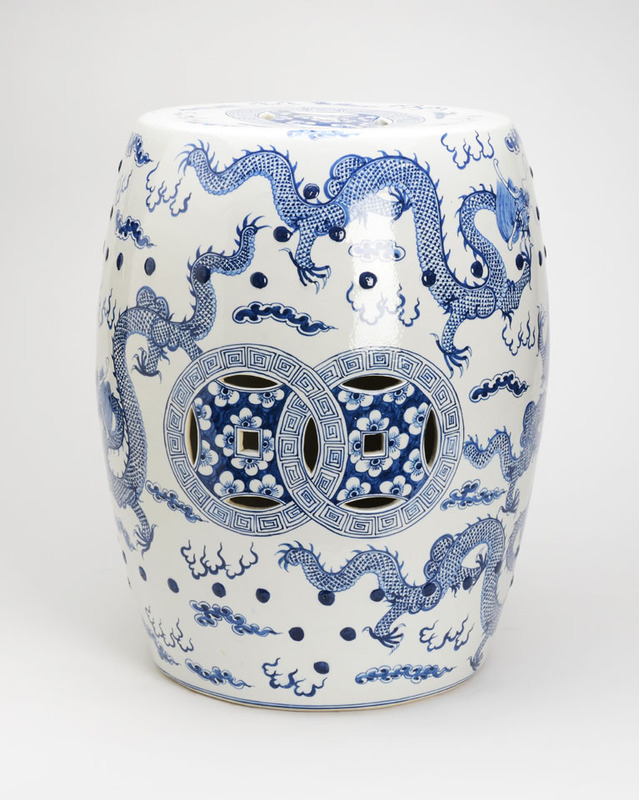 This stool usually has beautifully artistic motifs or picture in whole parts of stool. 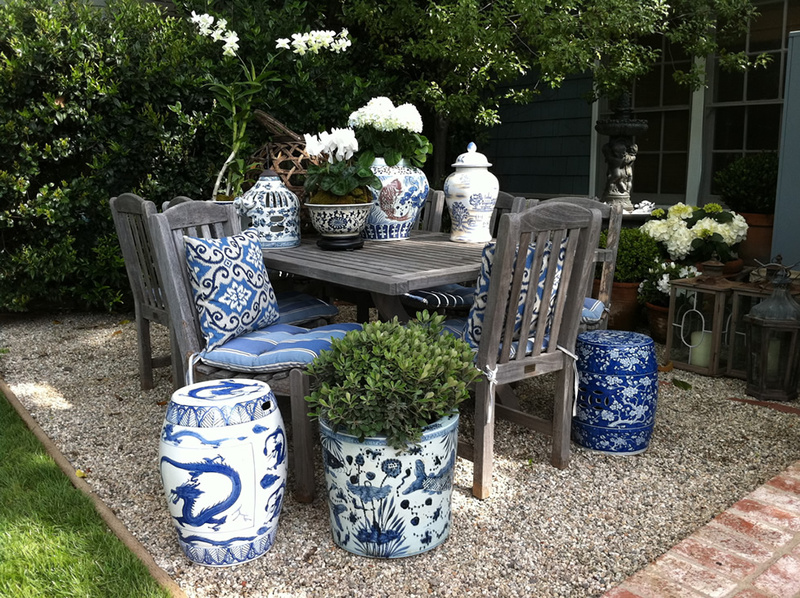 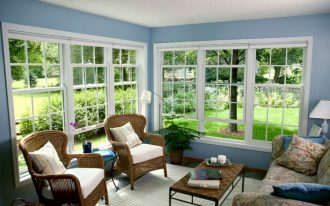 Most of them use natural elements such as floral, animal, or mix floral-animal for the primary motifs (in home design subject, such motif is often called as the traditional motif). 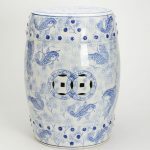 Blue and white garden stool is made of white ceramic and it is perfect for completing other furniture pieces, such as outdoor couches, chairs, sofas, sectionals, daybeds, or benches. And the most interestingly, the stools are flexible in use; you can use them as the side tables/ accent tables/ center tables or as the seat furniture. 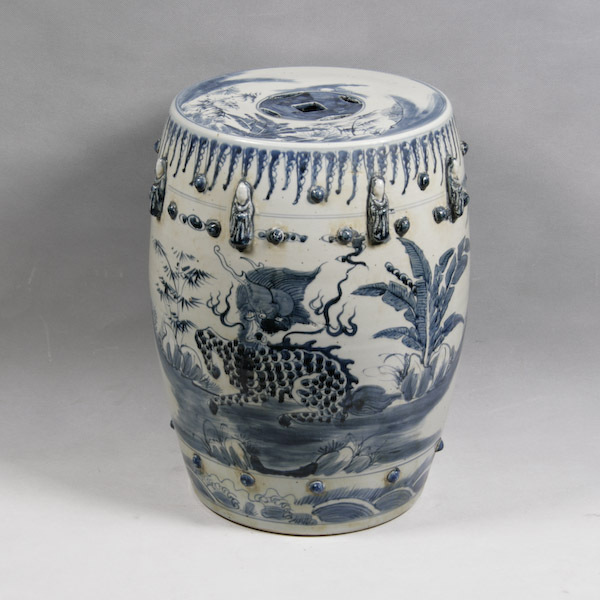 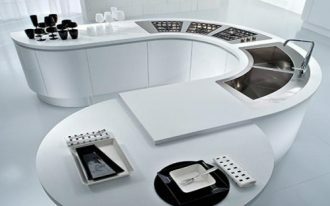 They enable to work for both, as individual furniture item or the items which are set altogether with other ceramic stools. 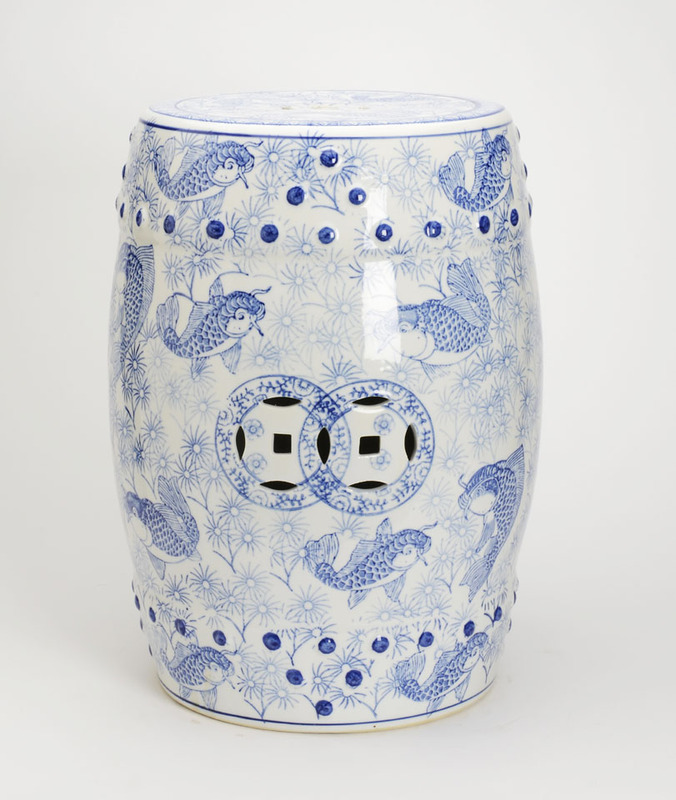 As the stool use 100% ceramic material, it has high resistance against the weather and climate. 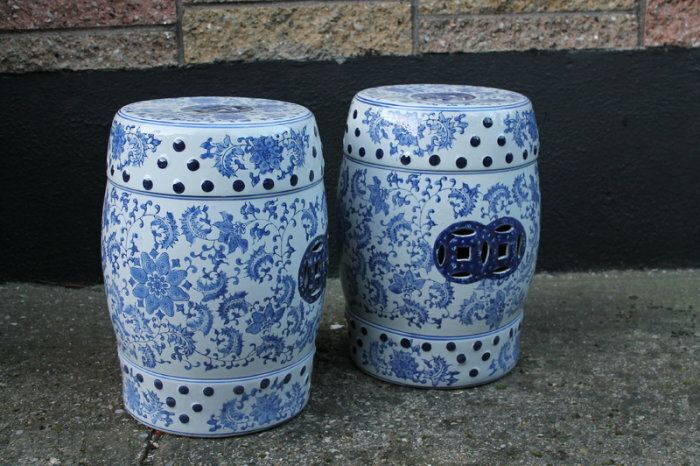 Unfortunately, they’re prone to break up and be broken if they roughly interact with another sturdy and solid material. 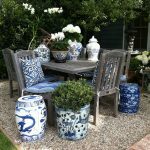 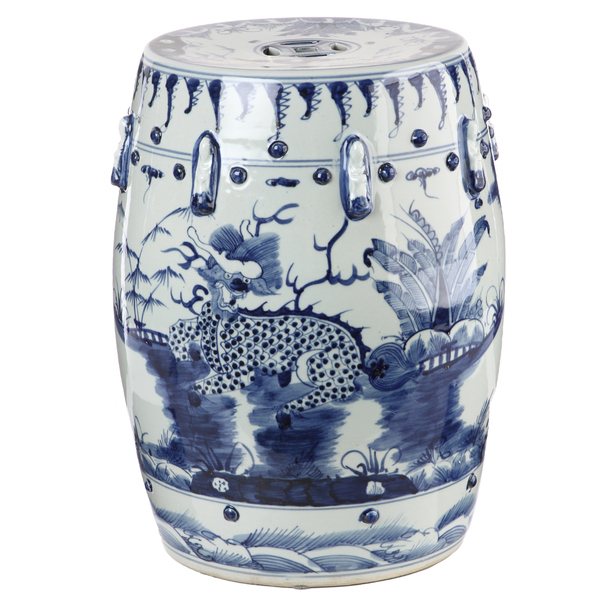 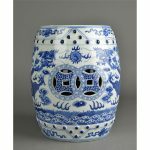 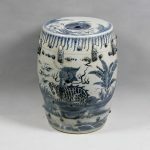 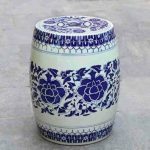 If you feel so curious about the stool, here we’ve displayed some pictures of blue and white garden stool for you. 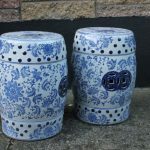 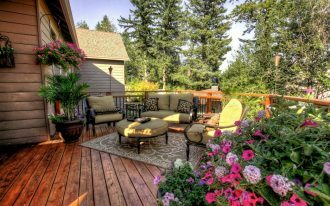 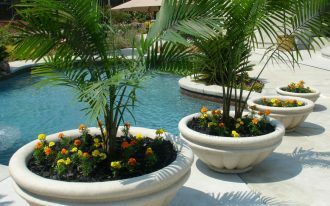 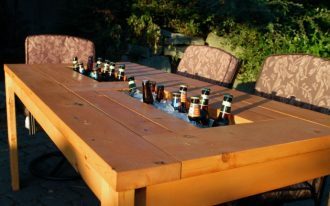 We hope these pictures have inspired you, especially you who require more new references of garden/ outdoor stools. 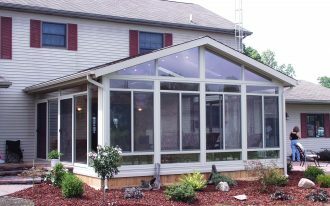 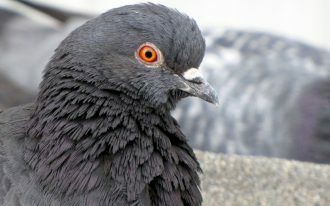 How to Keep Birds Away?